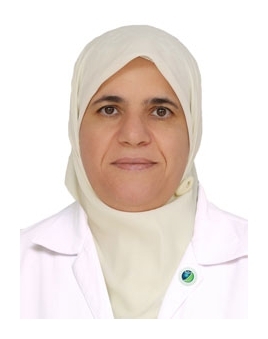 Dr. Basma Shehabi is a specialist in Obstetrics & Gynecology. She has work experience in many hospitals such as Medcare Medical Center, American Hospital, and Al Salam Hospital. Dr. shehabi specializes in primary and preventative health for women, screening for cancer and menopause, colposcopy, hysteroscopy, laprortomy and pelvic floor repair.